Treadmill Versus Elliptical – Which Machine Is Right for You? If you’re looking for a machine that will give you a great cardio workout you may be debating between investing your money in a treadmill or elliptical machine. Both machines have their pros and cons, so it’s not easy to just say that one is better than the other. A treadmill may be better for some people and an elliptical may be better for others. On this page we will examine the pros and cons of each machine so that you will be able to choose the one that is best for you. First let’s have a look at the pros and cons of the treadmill. The treadmill was invented way back in the 1800s. It has been around for a long time and it is by far the most common and most popular piece of cardio exercise equipment. The National Sporting Goods Association released a report back in 2009 that said 56% of all fitness sales were treadmills. A treadmill simulates the act of walking or running, which is a natural movement for us as human beings and therefore a treadmill is able to give you a great workout. Because a treadmill is motorized, you are forced to work to keep up with the machine. It’s more difficult to get lazy and slow down. It’s also easy to adjust the intensity of your workout by increasing the speed of the treadmill or increasing the incline, or both. Another benefit of treadmills is that studies have shown you can burn more calories in less time on a treadmill. You can burn over 1000 cal per hour while an elliptical machine will allow you to burn approximately 700 to 800 cal per hour (PubMed). One of the major drawbacks of a treadmill is the fact that it does simulate running. The act of running can put a tremendous amount of stress on your joints. 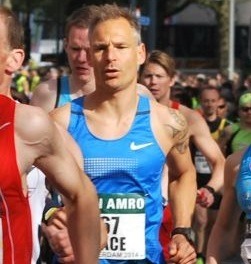 When you are running, the impact on your joints is equivalent to 5 to 7 times your body weight. Another drawback of the treadmill is that it is only a cardio machine and it is only working your lower body. Your arms, and the muscles in your core are not being used. You’re also not able to get a lot of variation in your workouts. Sure, there are exercise programs built into most machines that will vary the speed and incline of the machine during your workout, but you’re still either walking or running the whole time with little variation. Here are the pros and cons of the elliptical. The major benefit of an elliptical trainer is the fact that they can give you a good, low or no impact workout. This is especially important for overweight people and people with MS. When you run on a treadmill, your feet are pounding on the machine and sending shockwaves of through your body. On an elliptical machine, your feet never leave the pedals and you are moving your feet in a smooth, elliptical pattern. There is very little stress on your joints when using an elliptical. Another major benefit of an elliptical machine is that you can get an upper body workout as well. In addition to foot pedals, elliptical machines have handles that you can move with your arms so you are engaging your upper body and lower body at the same time. One thing that an elliptical shares in common with a treadmill, is that it can also be adjusted. You can adjust the resistance and the incline to change the intensity of your workout. 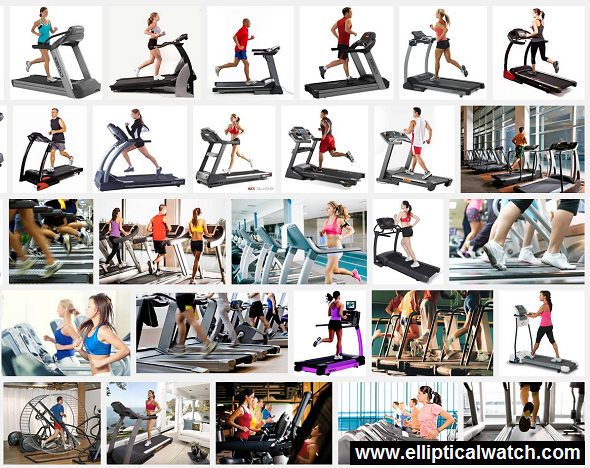 The main drawback of an elliptical machine when compared to a treadmill is something that we mentioned earlier. You can burn more calories per hour on a treadmill than you can on an elliptical. One of the drawbacks of the treadmill that we mentioned earlier was the pounding on the joints, but it is this weight-bearing affect that allows you to burn more calories per hour on a treadmill. People who are runners, and may be training for a marathon or a 5K will generally favor a treadmill because the treadmill simulates the motion of running. It’s not easy to point to one machine and simply say that it is better than the other. It depends on the individual and their situation. Some people favor a treadmill because it mimics the natural motion of running. Others favor the elliptical because they need something that is not going to put so much stress on their joints. Some experts will tell you that an elliptical machine isn’t as challenging as a treadmill because the motor of the treadmill forces you to work hard to keep up. Other experts will tell you that you can get a very challenging workout on an elliptical machine and you don’t need a motorized belt to pull you out of your comfort zone. Ultimately the decision of which machine to purchase will come down to which one you like better. 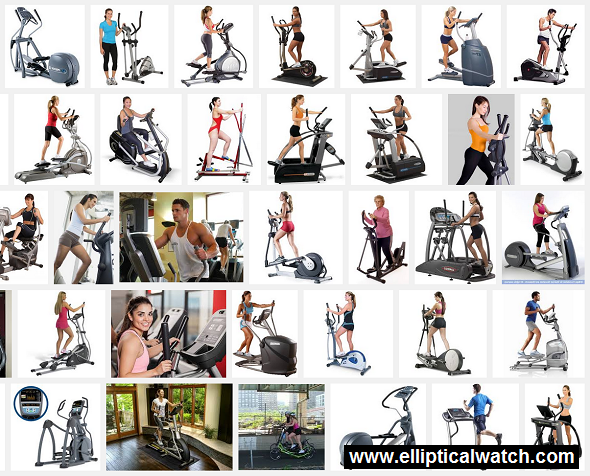 If you have joint issues you may want to go with an elliptical. If you want to burn as many calories as possible in the shortest amount of time, you might want to go with the treadmill. If you don’t have any joint issues I would encourage you to try both machines and then you can invest your money in the one that you like best. If you enjoy working out on one machine more than the other, the one that you enjoy is going to be the one that you use more often and therefore the one that will help you the most.